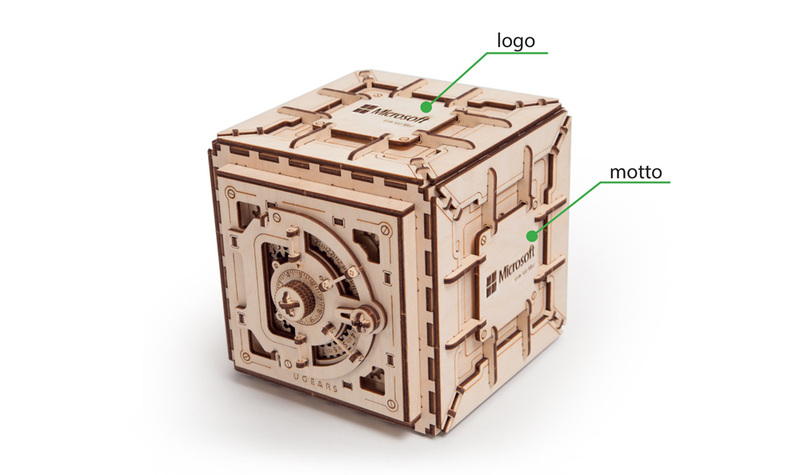 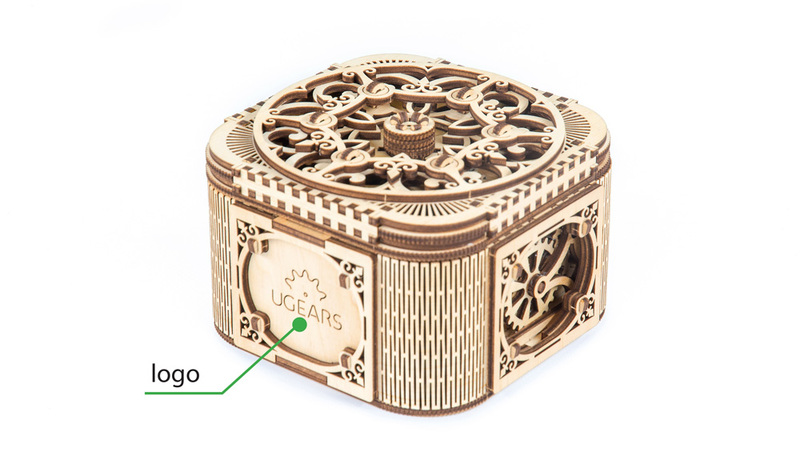 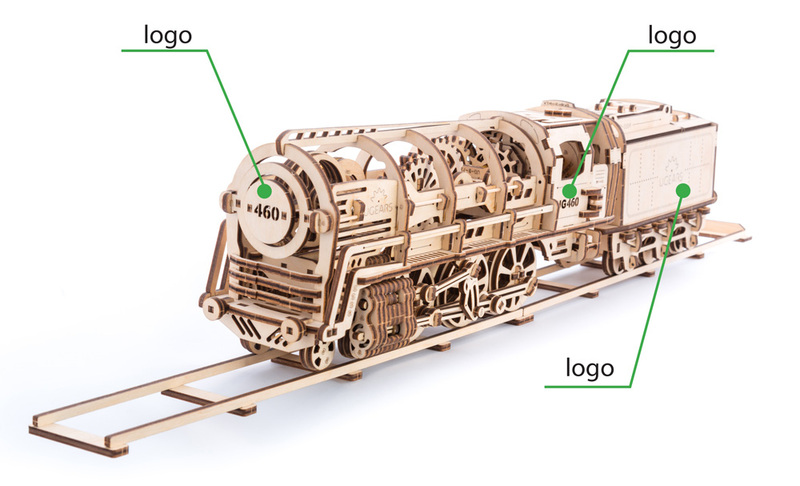 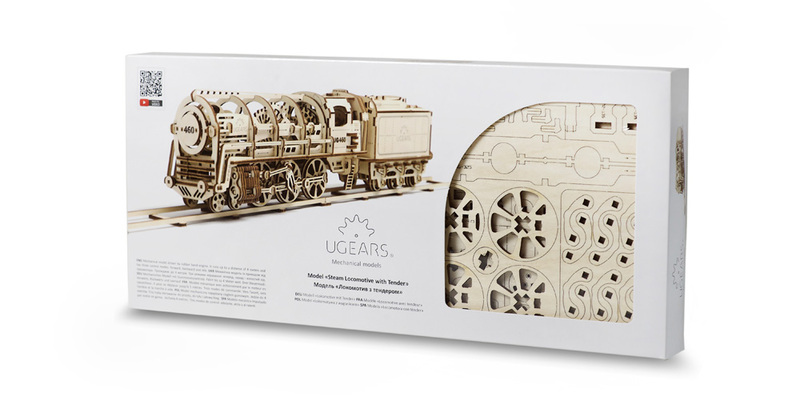 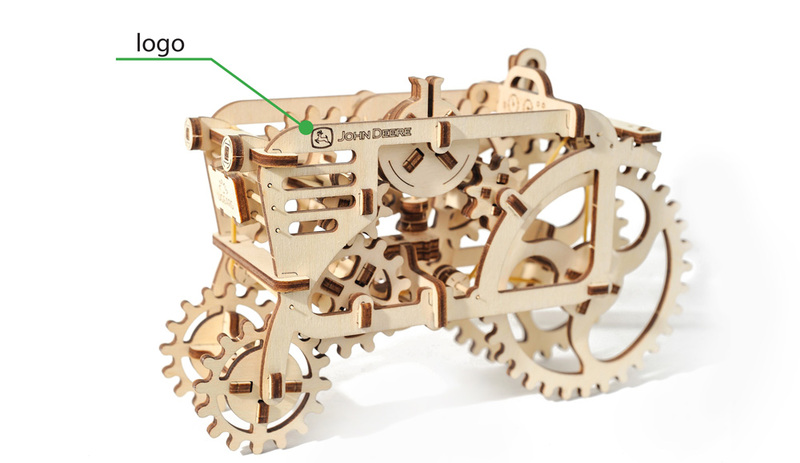 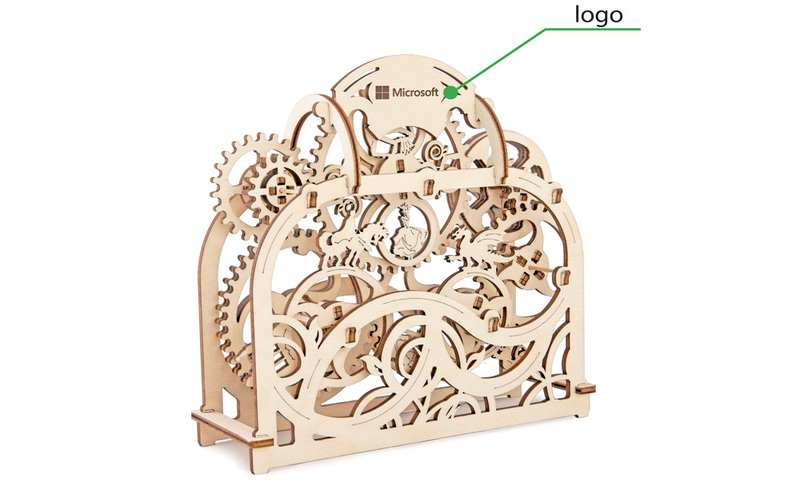 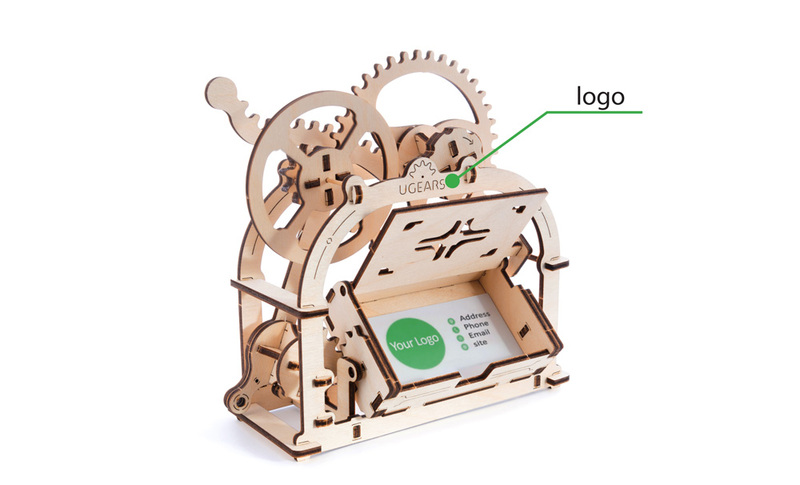 Eco-friendly, made out of wooden materials, Ugears 3D mechanical models are the best original present for kids and adults that will tickle your imagination and facilitate spatial thinking. 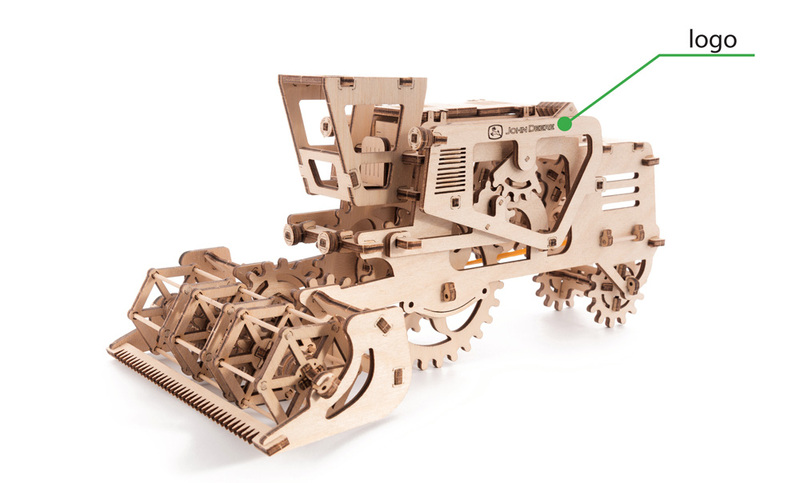 Choose from a wide range of our products – from toys for children that will engage them in learning mechanics to sophisticated puzzles, an intellectual challenge for those who like to create with their own hands. 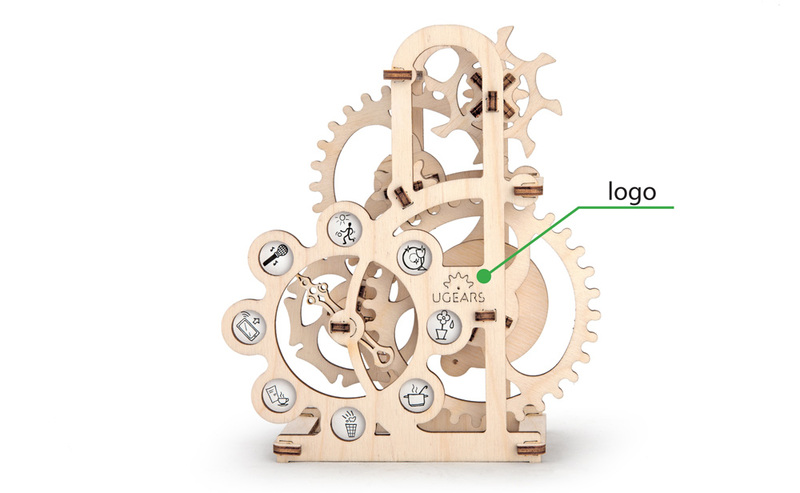 Logo customization of your corporate gifts ensures a more bespoke experience and guarantees better recognition of your brand. 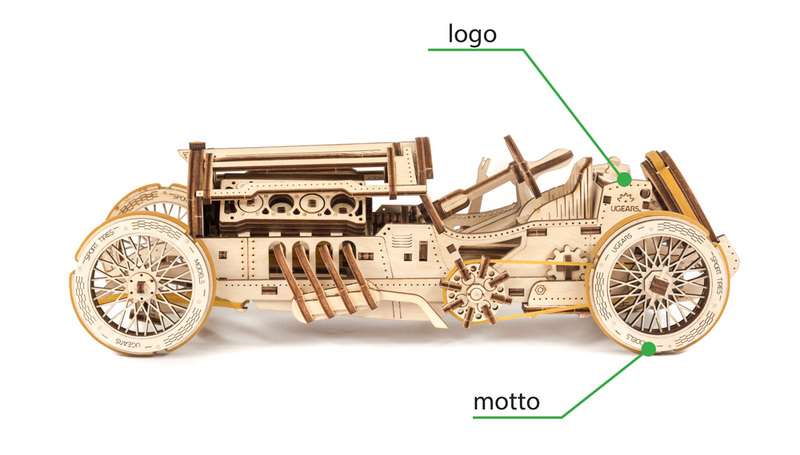 Below you will find the illustrated description of logo customization options and some brief information about our different models.